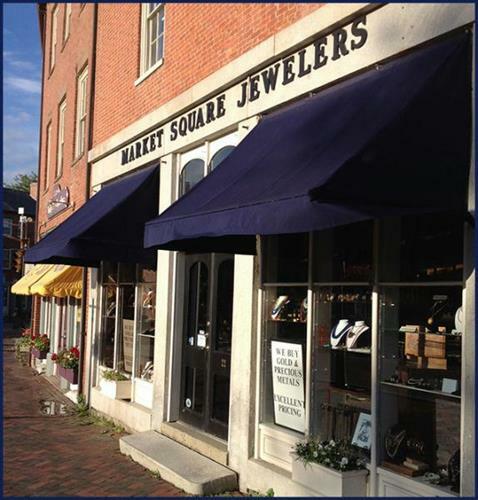 Please note that we are at Market SQUARE, some GPS will direct you to Market street! 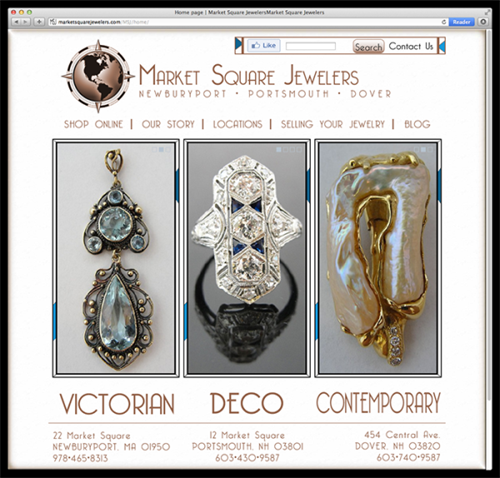 Market Square Jewelers is the seacoast's vintage jewelry store. 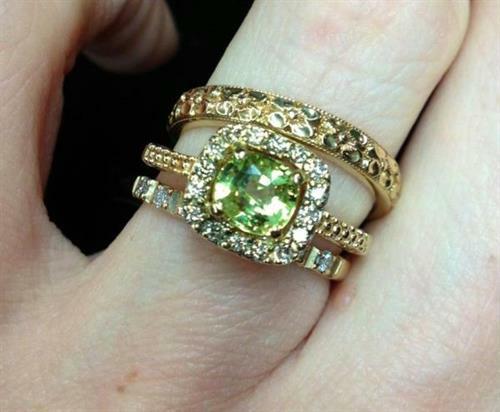 We have everything from vintage costume to antique diamond engagement rings. 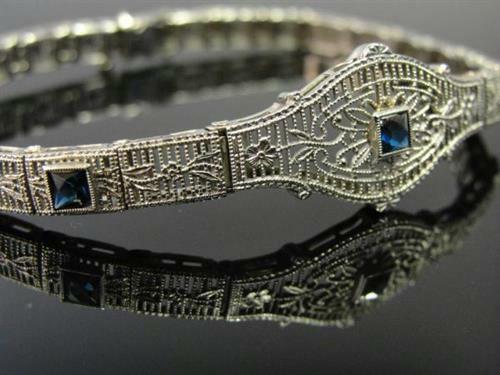 Our jewelers have the experience to refurbish your heirlooms from any generations and we always have staff in store to help with custom design. 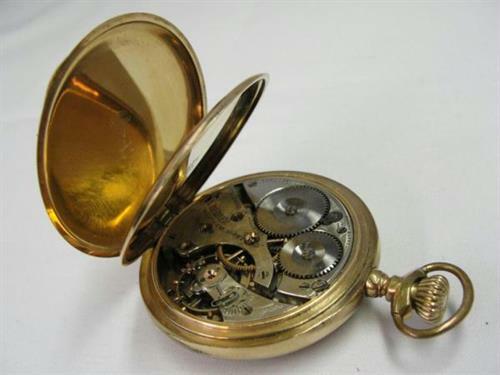 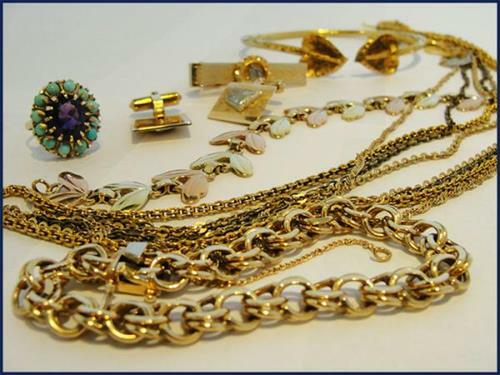 We will evaluate and make an offer for any jewelry that you are looking to trade or sell.